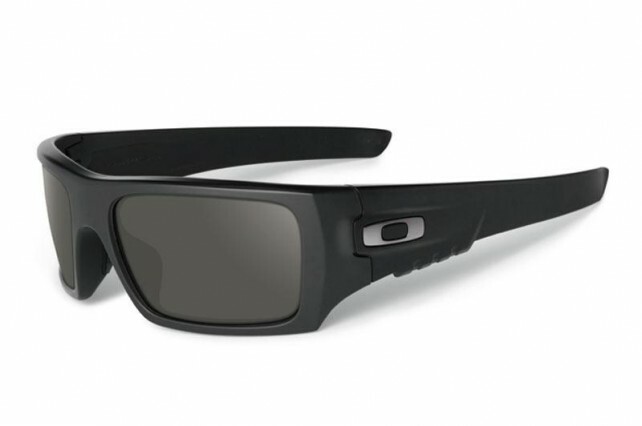 OAKLEY Standard Issue expands their line of ballistic eyewear for operators with the Oakley SI – Ballistic Det Cord Sunglasses. 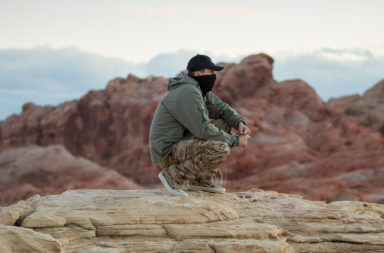 FOOTHILL RANCH, Calif. – Oakley Standard Issue (SI), a division of Oakley, Inc., today announced they have expanded their line of ballistic eyewear to include the new SI Ballistic Det Cord ® – covert in appearance, but built for aggressive environments. 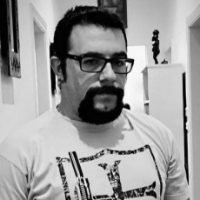 Oakley’s history of working with the U.S. Armed Forces, Law Enforcement and government agencies to develop products that prove critical in the field goes back more than 20 years. 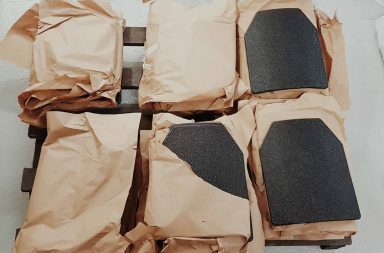 Specifically, Oakley SI has 29 items currently listed on the Special Operations Eyewear Program (SOEP), and numerous eyewear platforms listed on the APEL product list. With the introduction of the SI Ballistic Det Cord, Oakley has developed another model that meets the impact fragmentation requirements of MIL PRF 32432 and ANSI Z87.1-2010. The Det Cord is engineered to meet the needs of Military, Law Enforcement, and Shooting Sports. 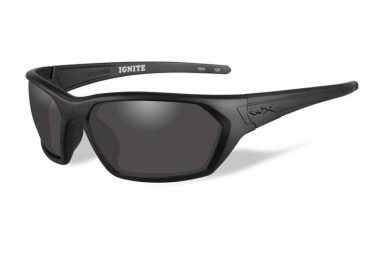 The eyewear comes with a rubberized Unobtanium ® nose piece for a secure fit, comms compatible ear stems, and scratch resistant outer and anti-fog inner coatings. 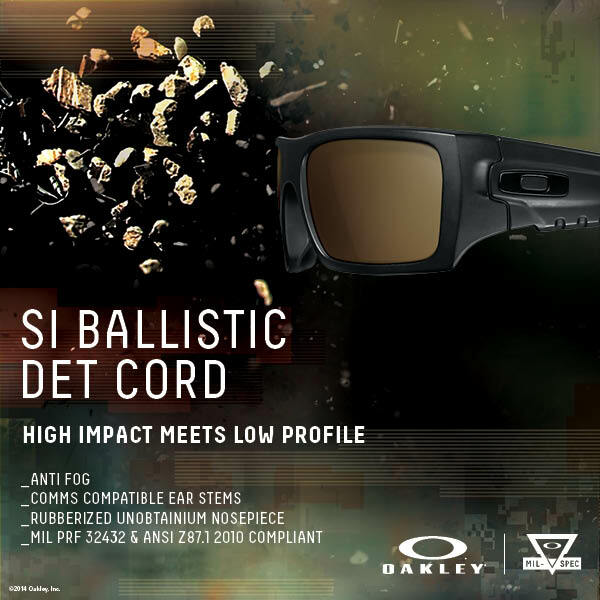 Oakley also added Prizm lens technology to the SI Ballistic Det Cord, which delivers increased contrast, reduced eye fatigue and faster target acquisition in the shooting environment. All of these features make them one of the most “combat equipped” daily-wear glasses made. With a restrained look, the SI Ballistic Det Cord has a low profile that will allow users to work within a variety of situations, while knowing they have the best in impact protection. In order for the SI Ballistic Det Cord to meet the MIL PRF 32432 ballistic impact requirement, the glasses are hit with a 0.15 caliber, 5.85 grain, T37 shaped projectile at approximately 640-660 feet per second. The eyewear must remain intact throughout the test, without experiencing any dislodged components or fracture to the lens. This test is reflective of the hazardous conditions the user might experience when exposed to ballistic fragmentation. 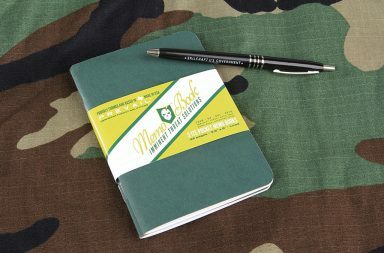 NEW MultiCam webstore is open!